—Bearing the torch for design-led luxury in La Paz, Atix is a showcase for Bolivian culture, art, and gastronomy. 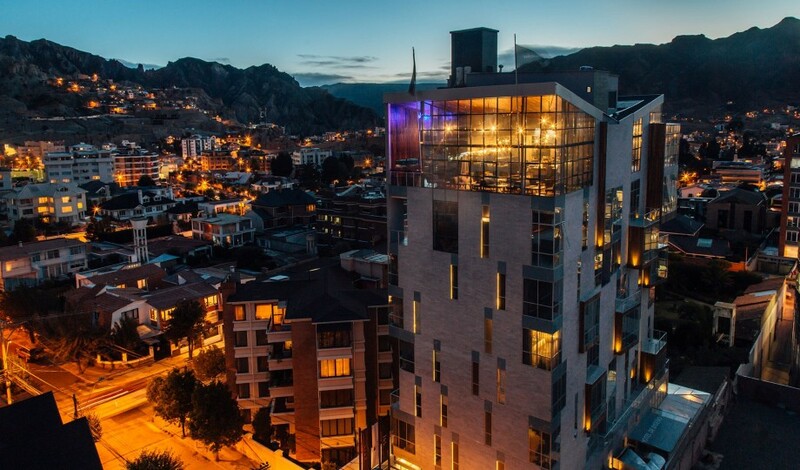 As the first Design Hotels™ member in Bolivia, Atix is a luxury hospitality pioneer for art-inclined, design-savvy travelers, set in the breathtaking city of La Paz. Here, bold cosmopolitan travelers come together to experience exquisite local cuisine, world-class design, and a thrilling landscape of deep red canyons and glowing sunsets that all celebrate the hotel’s passion for Bolivian culture. 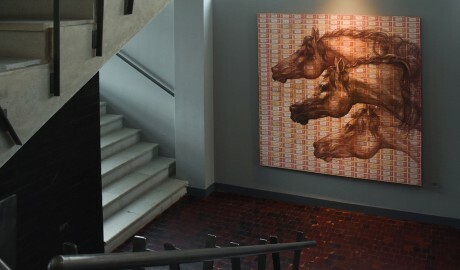 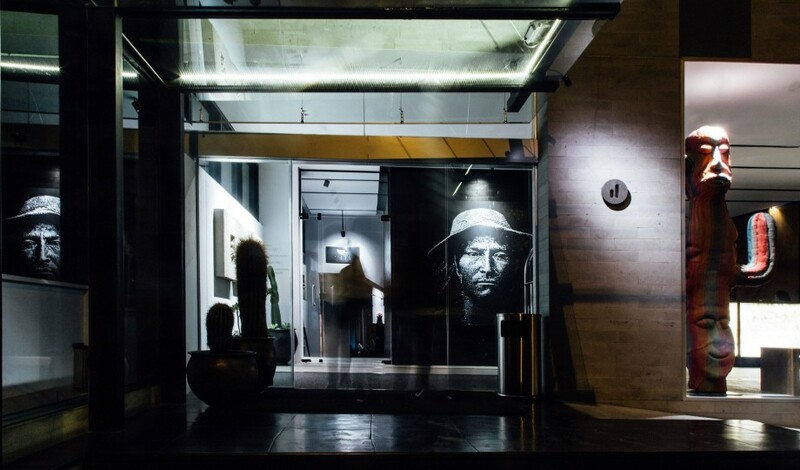 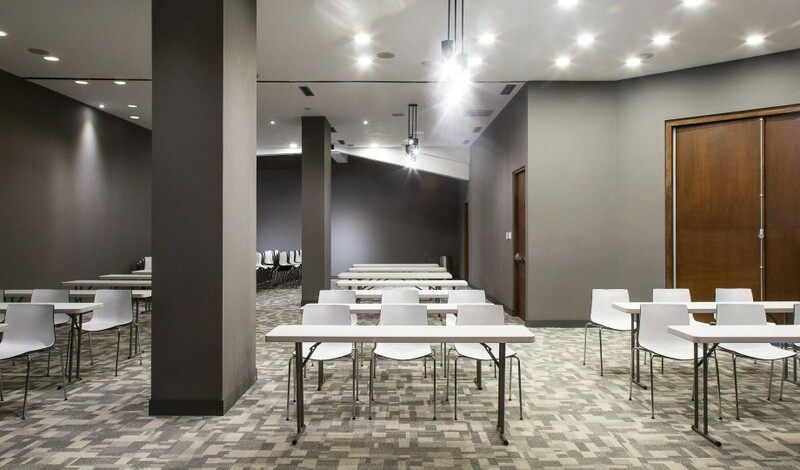 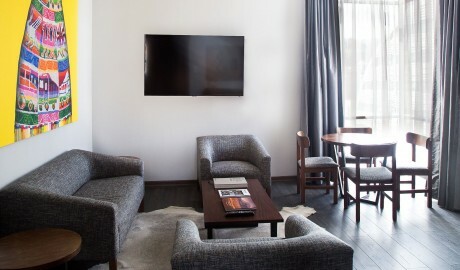 Designed to be a live-in art gallery, the 53-room Atix, which means “one who thrives” in Quechua, displays fine-art photography and artwork in the guest corridors, rooms, and common areas by native artist Gastón Ugalde—known as the Andy Warhol of the Andes. 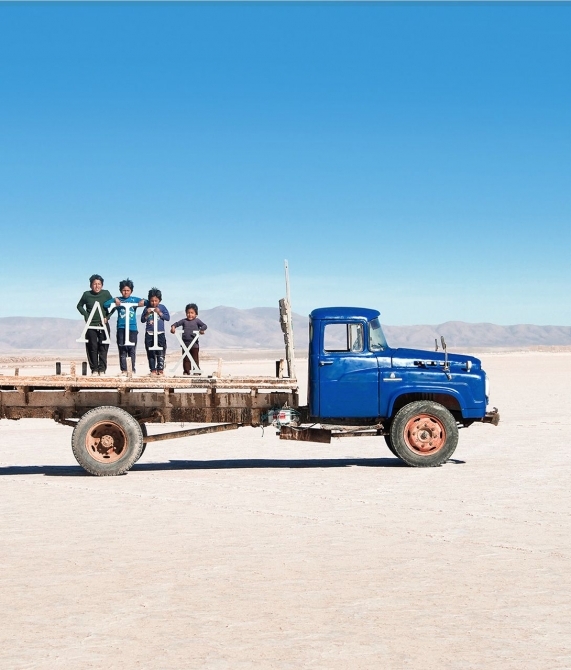 For the commission, Ugalde traveled to places such as South Lípez Desert, Lake Titicaca, and Salar de Uyuni to capture Bolivia’s stunning landscape. 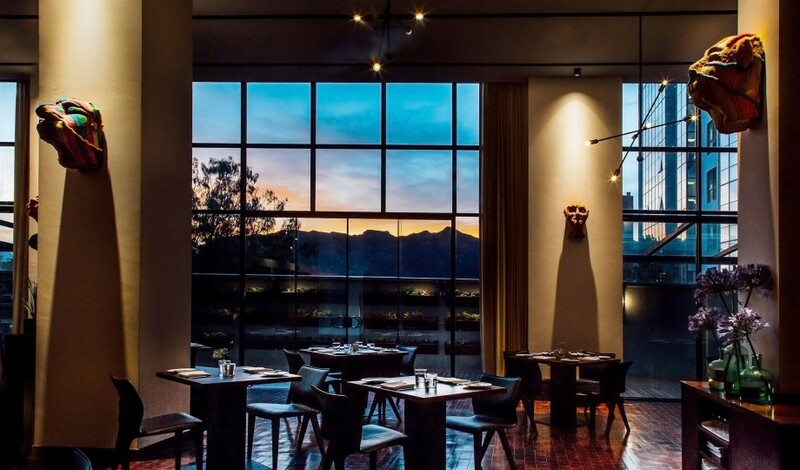 The hotel’s Ona Restaurant celebrates the country’s biodiversity and the best of its gastronomic traditions. 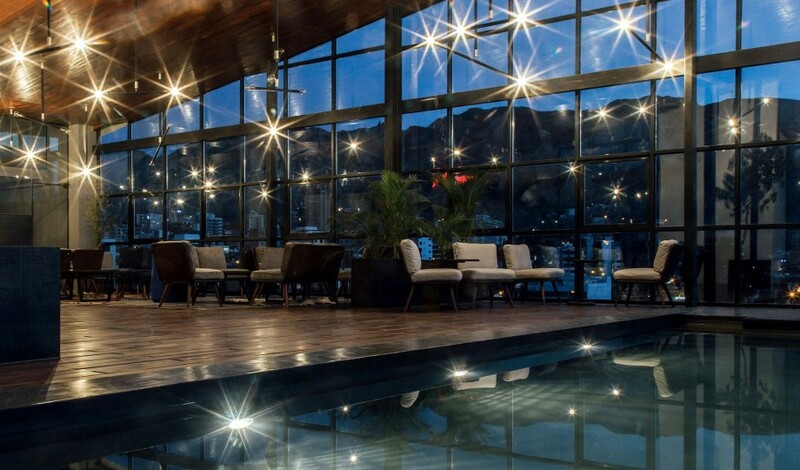 The hotel invites guests to a rooftop bar set next to an enticing infinity pool and Jacuzzi where they can experience world-class cocktails inspired by the Bolivian culture, traditions, and flavors. 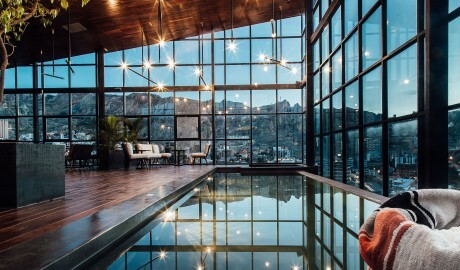 Highlighting the striking plateau of the mountains and valley outside the floor-to-ceiling windows, each of the 53 rooms, which range from 25 to 56 square meters, emanate an earthy simplicity with a conceptual artistic theme created by Gastón Ugalde set throughout different floors and centered on the various climate zones and areas of the country, such as the amazon, salt desert, mountains and lakes.. A neutral color palette is accented by oversized headboards rendered from indigenous wood and handcrafted furniture by local artisans, including work desks, coffee tables, armchairs, bedroom benches, and soft alpaca throws. 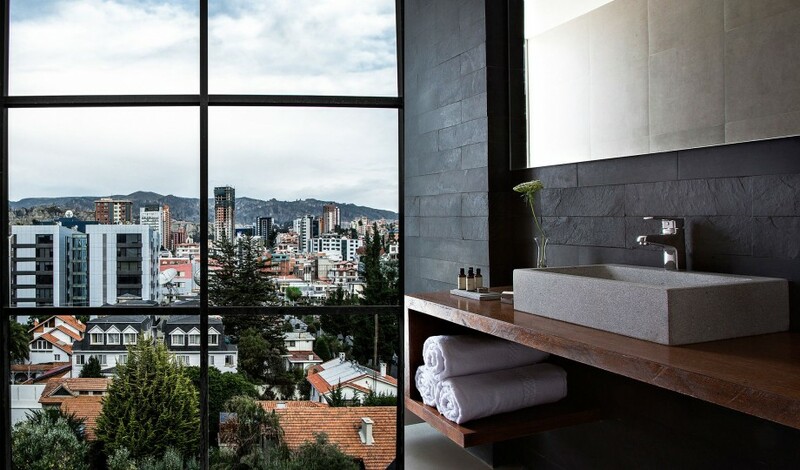 Bathrooms are elegantly outfitted, featuring cool Comanche stone sinks and dark flagstone walls, along with organic soap made with Amazonian oils. 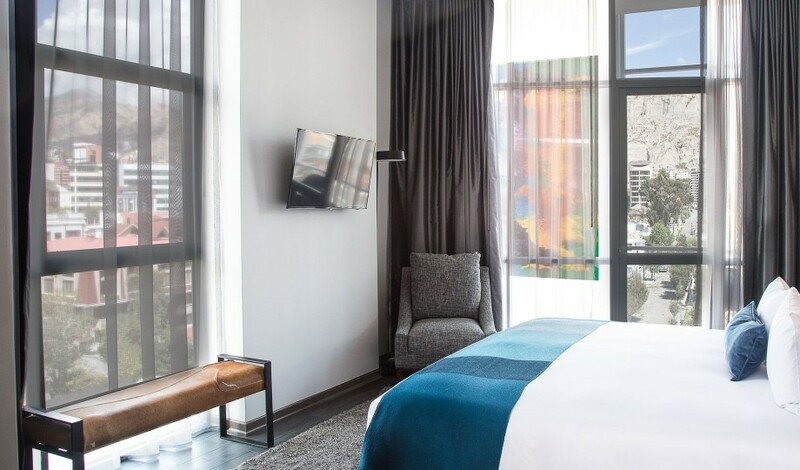 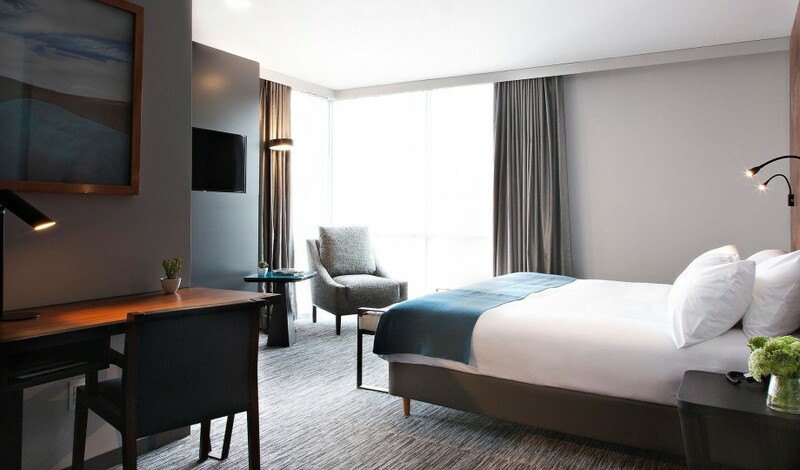 Many guestrooms offer a bathtub, a Jacuzzi, and the Atix Suite includes a VIP room, a terrace, and gorgeous high ceilings. 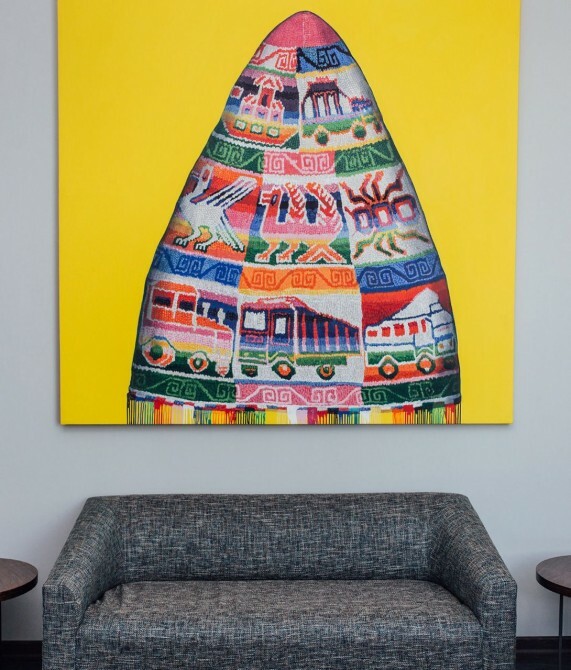 Modern, sophisticated, cool, and contemporary—Atix use the works of renowned artist Gastón Ugalde to capture the essence of the country's most remote locations, as well as an interior of local materials that speaks to the very heart of Bolivian culture. 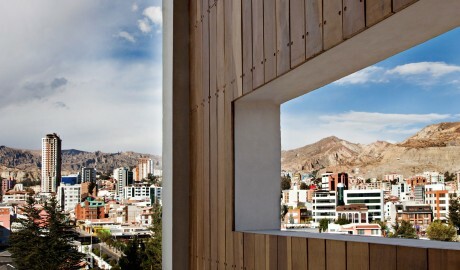 The unique landscape of La Paz inspired the building’s form—a parallelogram that visually transitions the eye from the area’s pre-existing structures to its future development. 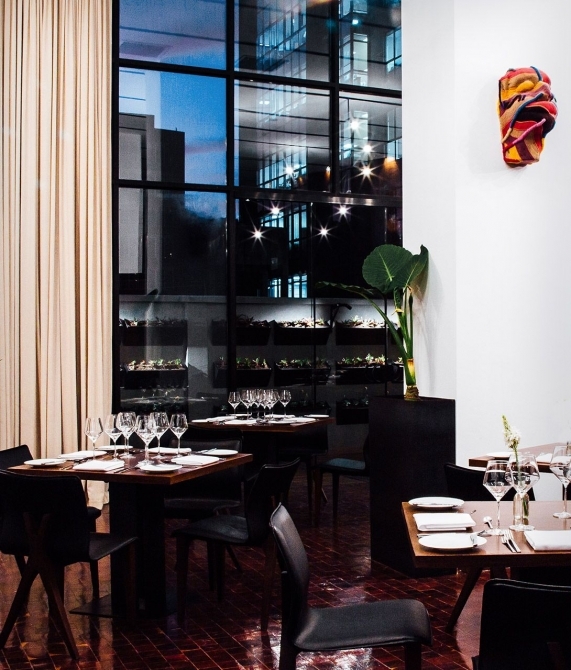 Born in Bolivia, the Rodríguez Calvo family is as worldly as it is passionate about the luxury, art, architecture, and cuisine it has experienced while globetrotting. Despite living thousands of miles apart at one point, a mutual love for their home country caused each of their paths to converge again. 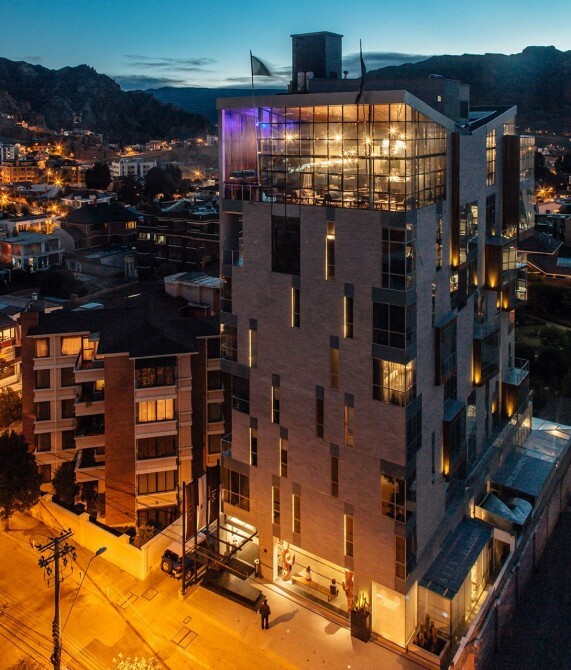 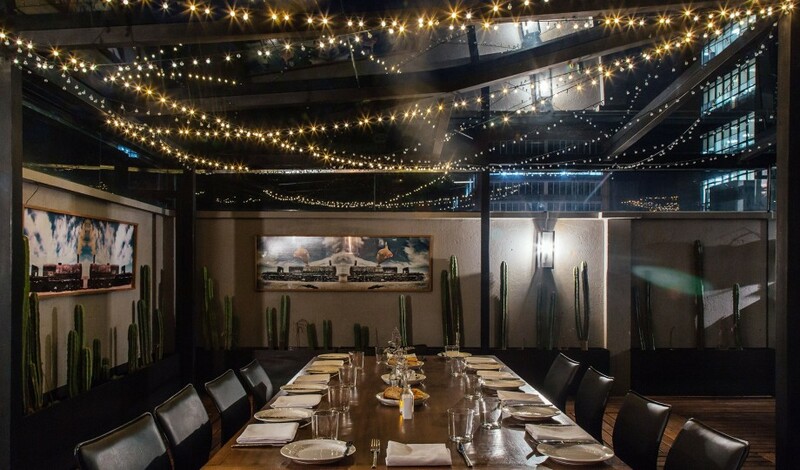 Wanting to share the unique beauty of Bolivia with the world and inspired by the Bolivian national identity and borrowing the Quechua word meaning “one who thrives,” the Rodríguez Calvos siblings leapt into the hospitality industry with Atix Hotel. La Paz is the highest administrative capital on Earth and home to many cultural celebrations throughout the year. 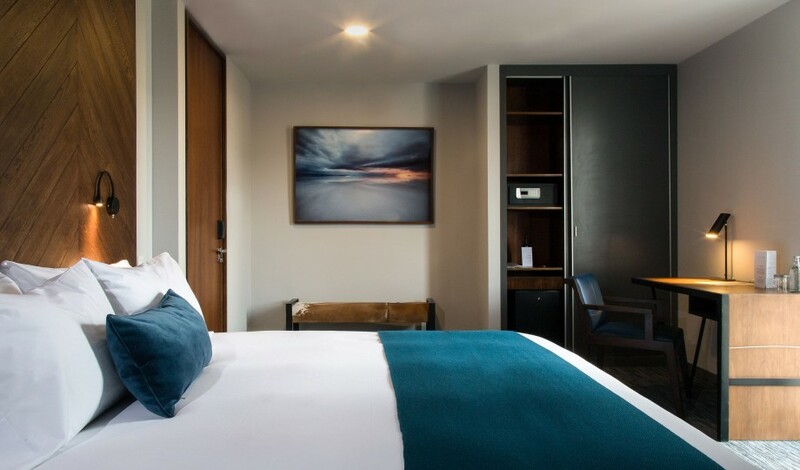 The hotel is situated in the lower-altitude, exclusive neighborhood of Calacoto in the Zona Sur, approximately 20 minutes from downtown La Paz and 40 minutes from El Alto International Airport.